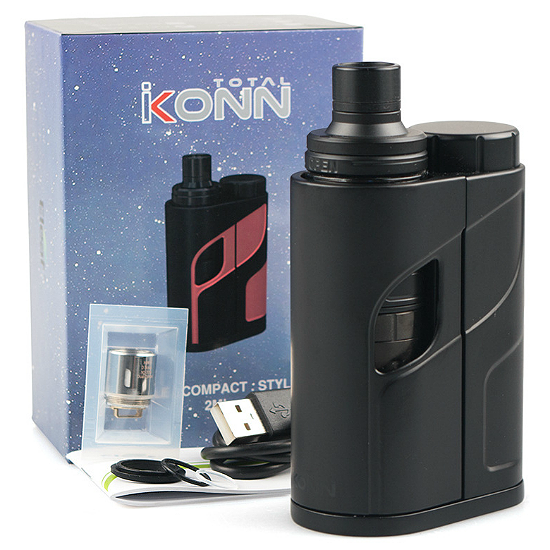 ELEAF IKONN TOTAL - 100% STYLE & POWER! 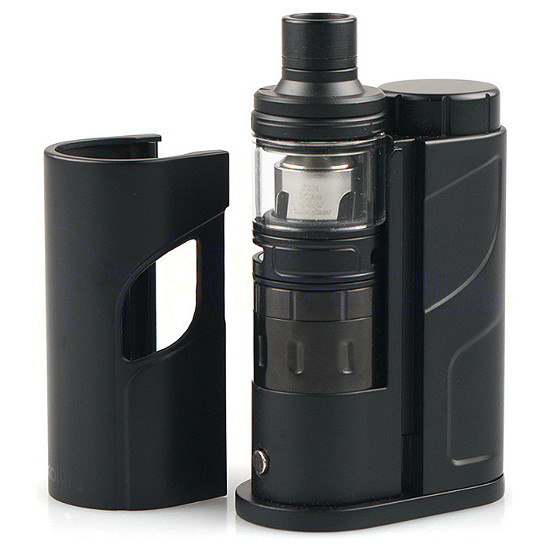 We LOVE this kit! 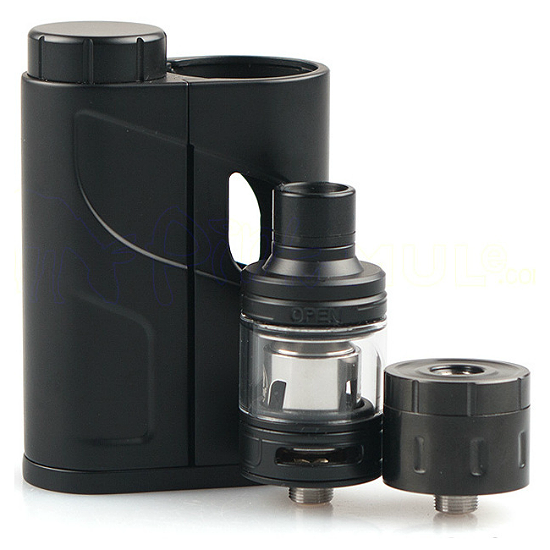 Honestly, this bad boy has all the bells and whistles of greatness - including supermodel looks! 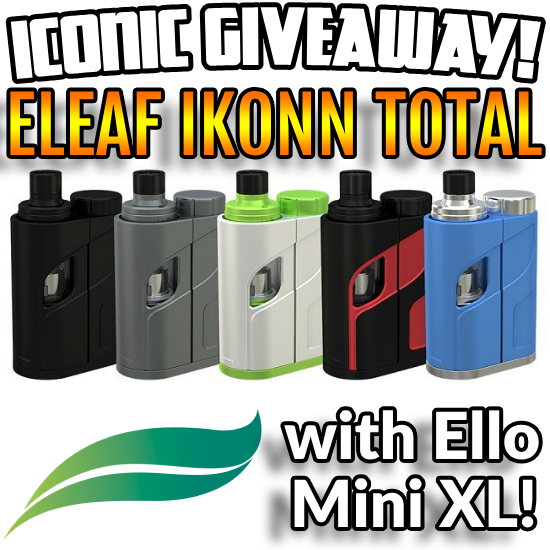 The winner of the lottery #1005 for ELEAF IKONN TOTAL - 100% STYLE & POWER! was Renee Bailey-Deeham from Borehamwood, United Kingdom on Aug 22, 2018.